s Shower. 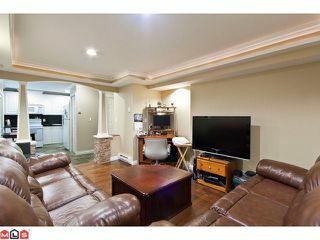 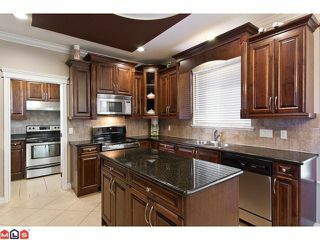 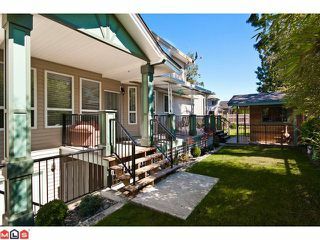 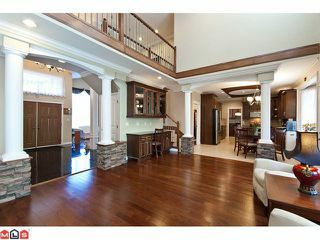 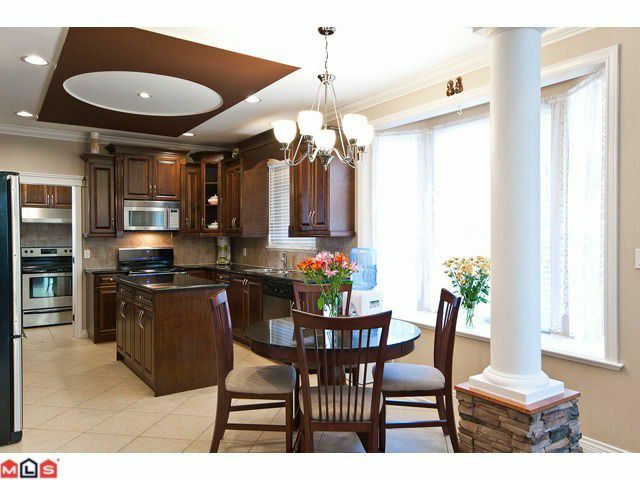 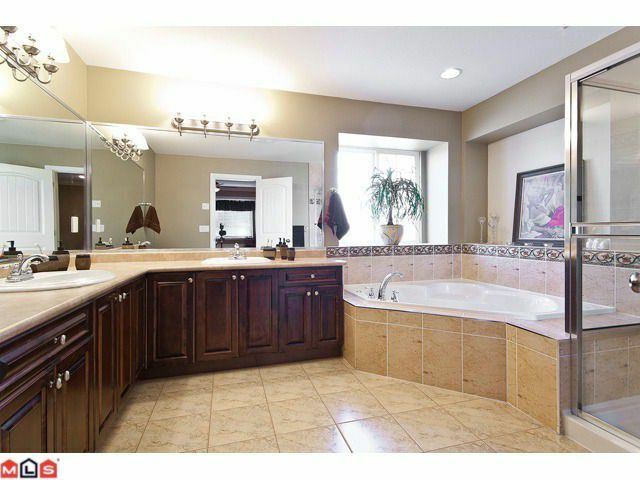 Basement has 2 SUITES (1 & 2 Bed) W/Highest Quality Finishes. 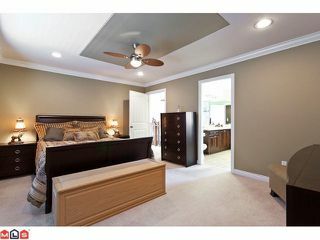 2 bed suite can also be used for upstairs use or rented out. 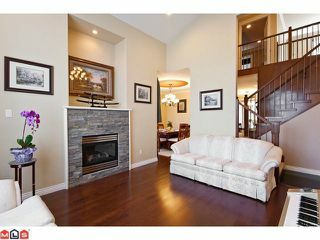 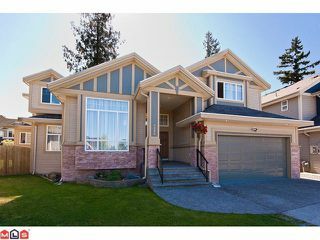 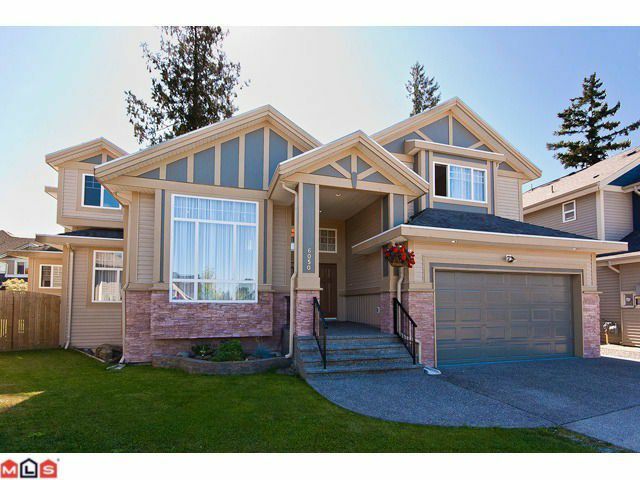 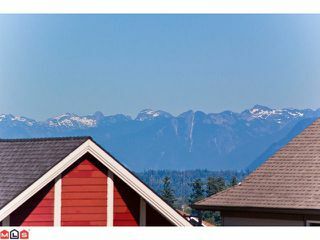 This home will not disappoint and is just a short walk to Elementary Schools, Parks, Shopping and Golf Course.